This compact, high quality barcode scanner delivers excellent performance. 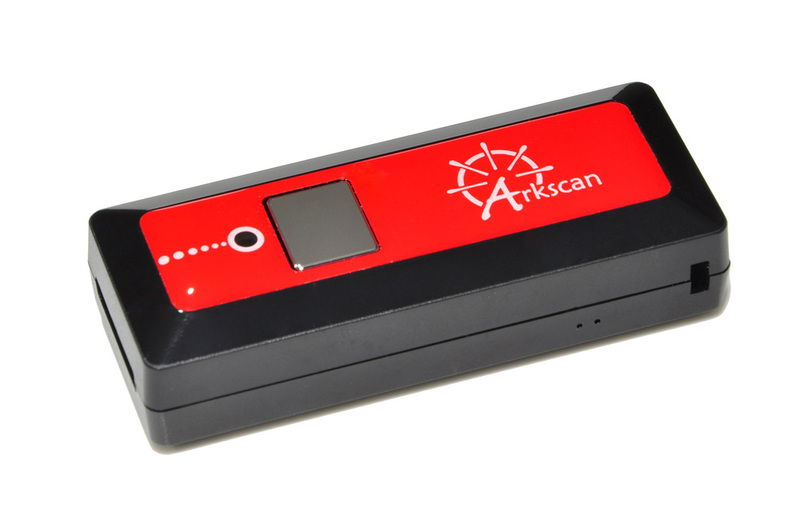 It is powered by a linear image sensor is capable of a 650 scan per second rate. 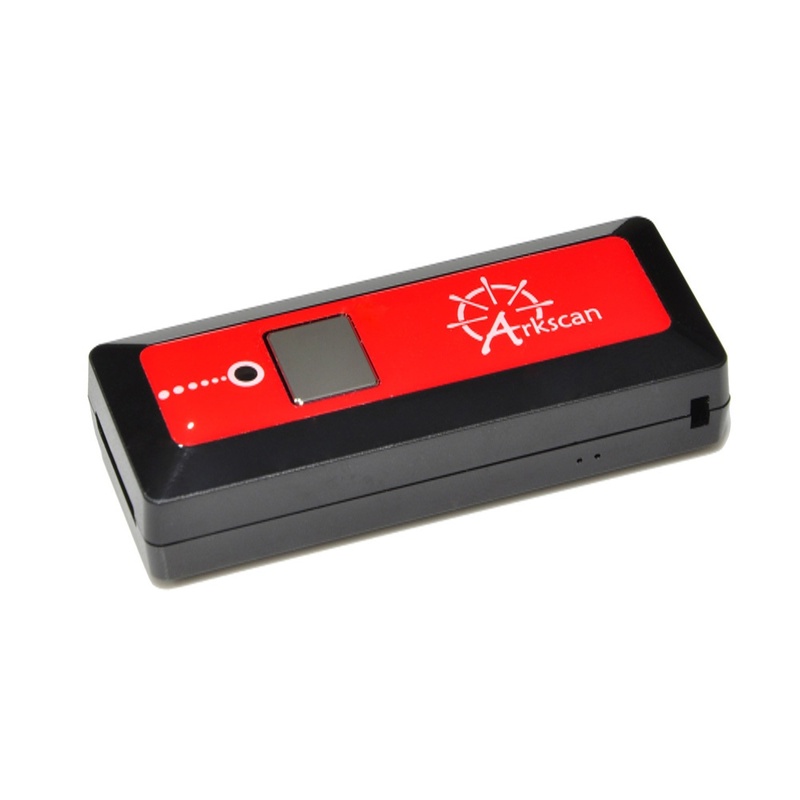 This barcode scanner features a power saving mode that can last its battery up to a few days from a full charge during normal use. The ES301’s bluetooth wireless capabilities and small size produces maximum efficiency and convenience. 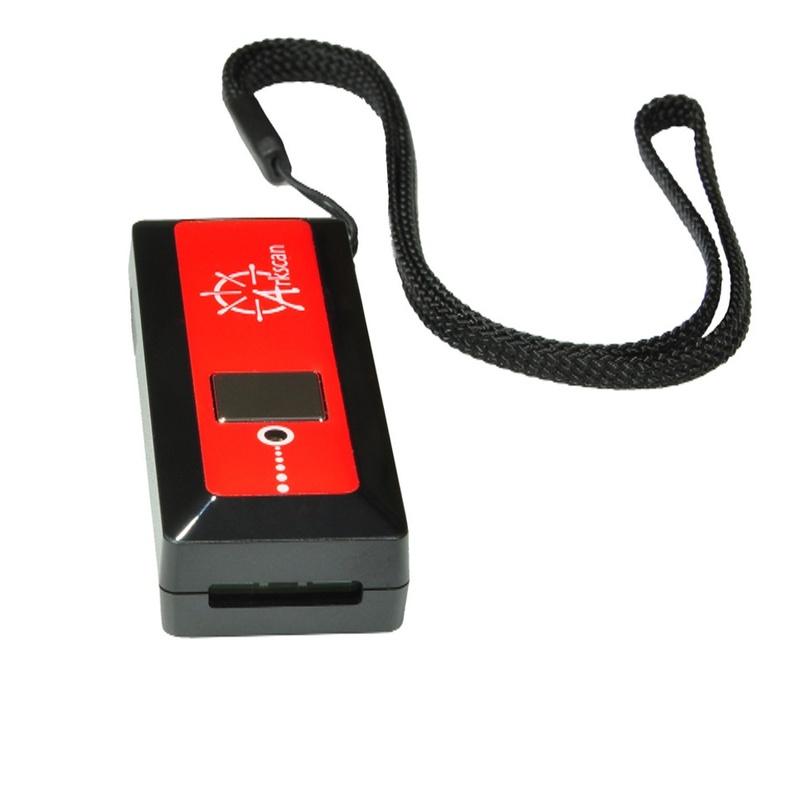 It has a range of up to 33 feet / 10 meters while it’s in line of sight with its host device. 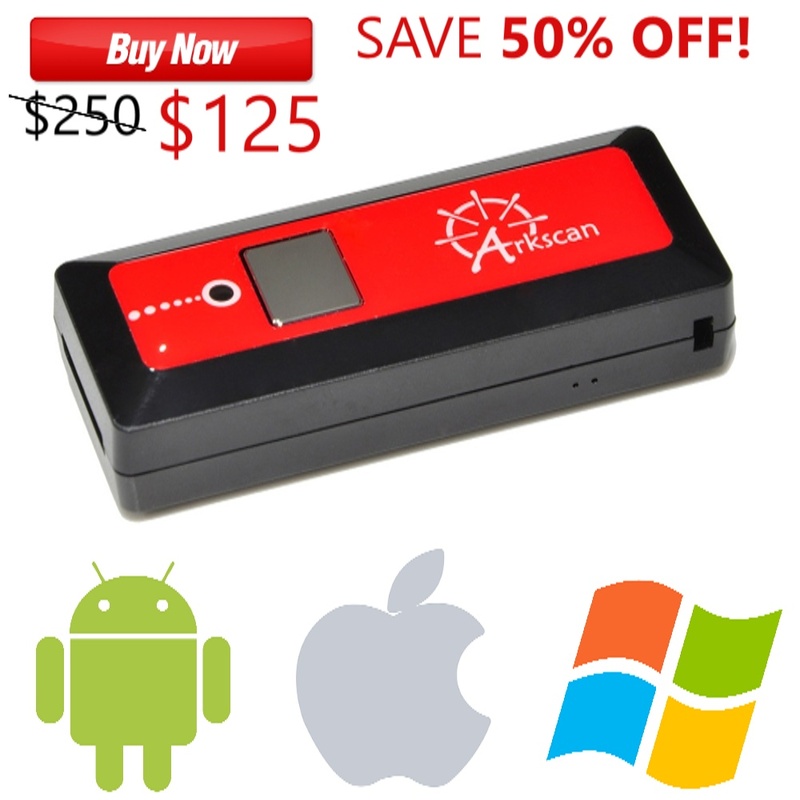 Compatible with any operating system for smartphones, tablets, and/or computers! This includes but is not limited to iOS, Android, and Windows. You can use it straight out of the box without having to download any additional software, drivers, or apps! Simple to follow instructions allow even the newest of users to quickly get accustomed to operating the barcode scanner! 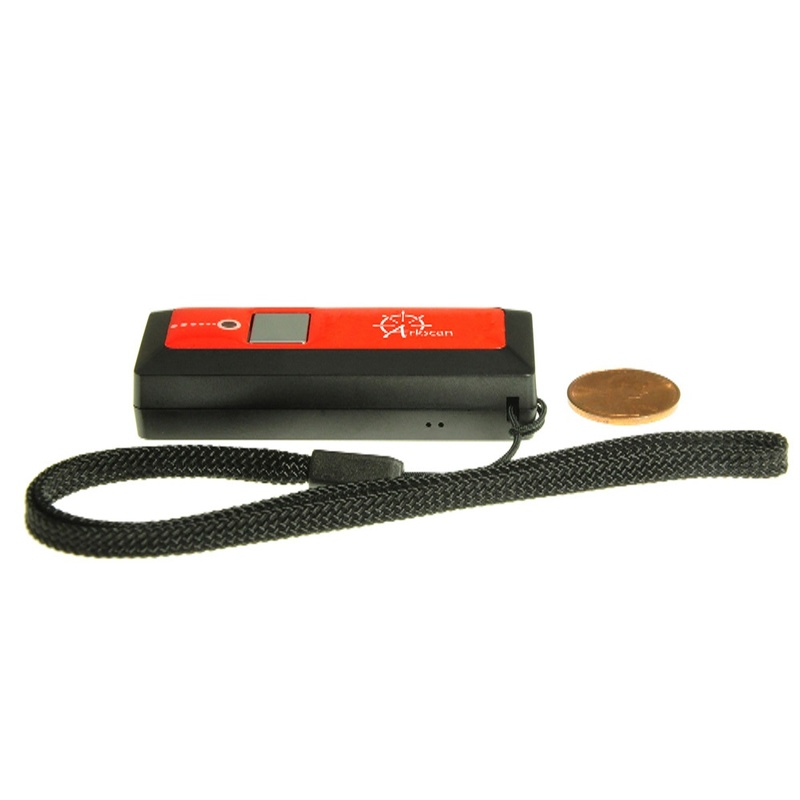 Due to the ES301's ease of use, this will allow users to get started right away which helps save time and effort. Need assistance or have any questions with your product? We’re here to help! You can contact us instantly via chat or phone during our office hours. If you purchased the product and decided that this barcode scanner is not right for you, you can return it for a refund! Most other bluetooth barcode scanners require you to disconnect your wireless connection before you are able to type using your on screen keyboard. The ES301 has a feature that allows you to easily toggle between scanning and typing without the hassle of disconnecting everytime you'd like to use the keyboard on your host device!